Nike has been on my family’s Christmas wish list since my childhood. I remember writing letters to Santa, asking for the newest pair of Nike Scottie Pippens, for basketball. Yes, I was a huge Chicago Bulls fan (total tomboy) growing up. I even had Chicago Bulls posters in my room. And I remember thinking how cool Nike shoes were. It was the only thing I wanted for Christmas. Today, things really haven’t changed. My love for Nike is the same. A new pair of Nikes is always on my Christmas list and my tomboy in me is still there. It’s almost become a problem how many pairs of Nike shoes I own. Just went I tell myself no more, I find another pair I can’t life without. You can never go wrong with giving the gift of Nike and the same is true for my whole family. Michael wears almost all Nike, so it’s a no brainer when it comes to finding him gifts he will love and wear all the time. I love Nike apparel and it also makes for great gifting. I wear it to the gym and around the house and my kids wear it to school and sports practices. We pretty much live in Nike athleisurewear. Sutton wears Nikes to school since they have so many activities and they always hold up so well. I find some of the cutest sneakers for her. I love when I find gifts that she not only get’s excited about, but are also practical. Greyson has this pair of Air Jordans that are sooooo adorable. I rounded up a bunch of Nike gift ideas for him, her, and the kiddos! Thanks to Nike for sponsoring this post! Cute stuff! 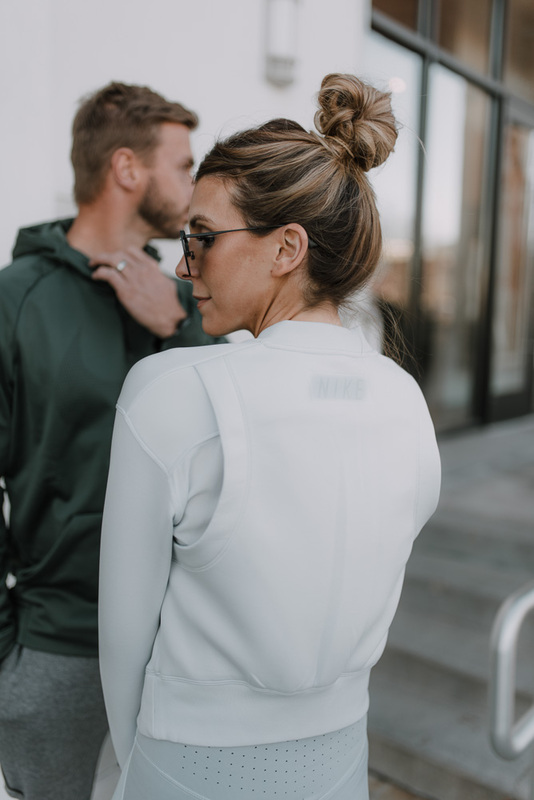 I’ve never tried much of Nike’s apparel but I find that wearing athletic apparel on the go and at work is so much nicer. I definitely need to check out their stuff.